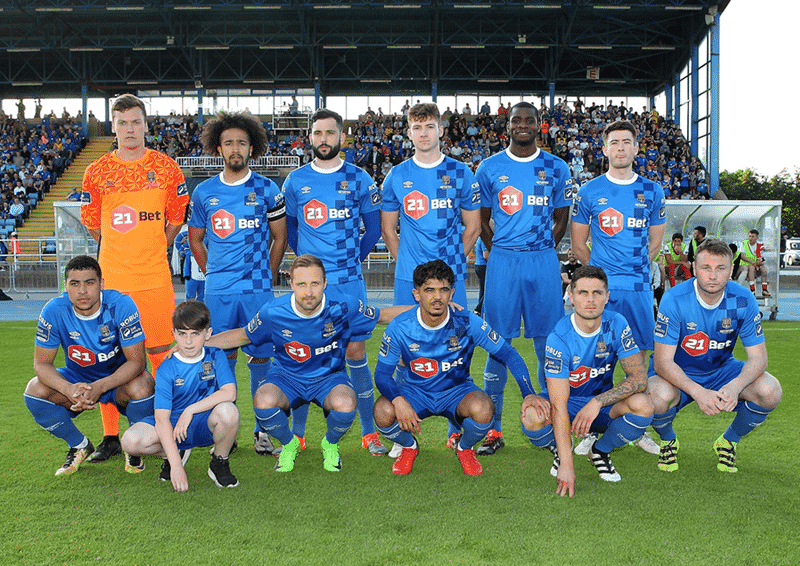 Waterford FC will look to consolidate third place going into the mid-season break this Friday with a trip to face Bray Wanderers in the SSE Airtricity League Premier Division. The Blues picked up three points last weekend with a 2-0 win at home to St Patrick’s Athletic. The win, with goals from Courtney Duffus and Izzy Akinade, ensured the Blues kept a firm hold of third place in the Premier Division table. 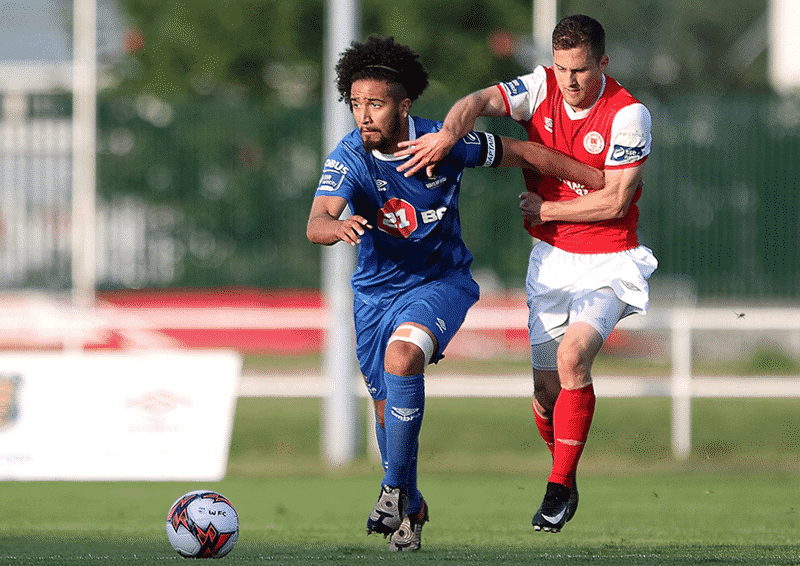 The sides met just a month ago in the Carlisle Grounds in a rearranged fixture with the home side levelling late to deny the Blues the three points. Faysel Kasmi scored either side of a Derek Daly strike in a 3-1 win for Alan Reynolds’ side in the reverse fixture at the RSC in April. “I think that the bounce back over the last few weeks when we’ve lost games and come back the following week is something that the lads have developed themselves. They have developed as a group but they have this no lose attitude. TEAM NEWS: John Kavanagh (knee), Garry Comerford (foot) and Paul Keegan (calf) continue to miss out. Stanley Aborah and David Webster are suspended.